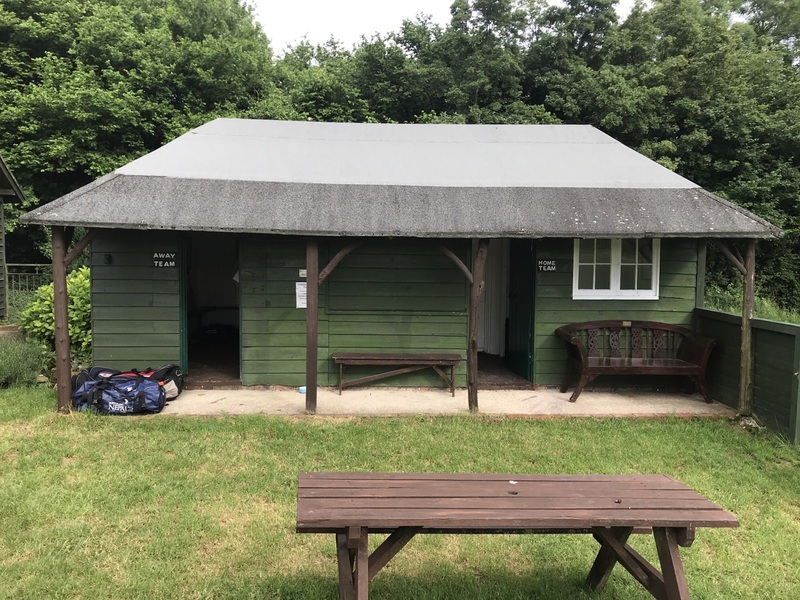 A series of outstanding catches by the Coach & Horses fielders sealed the fate of Chidham & Hambrook at a sultry Compton cricket ground on Thursday evening. 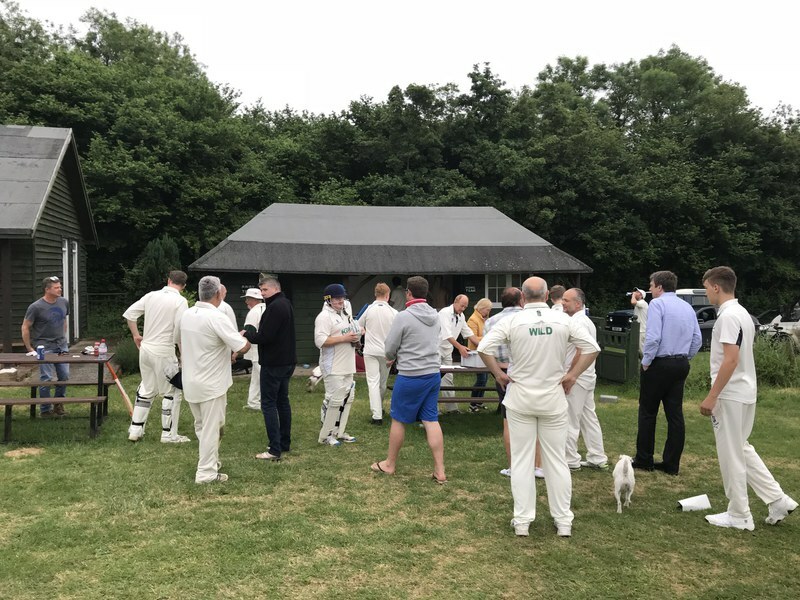 Despite the heavy showers earlier in the day the match survived a pitch inspection but the slippery outfield conditions and slow muddy wicket made cricket difficult for both teams. Skipper Keith Davey won the toss and elected to field first which in hindsight may have been the wrong decision as two of the Hawks players were yet to arrive and by the time they joined the field after four overs, the Compton openers had already amassed some 30 runs. 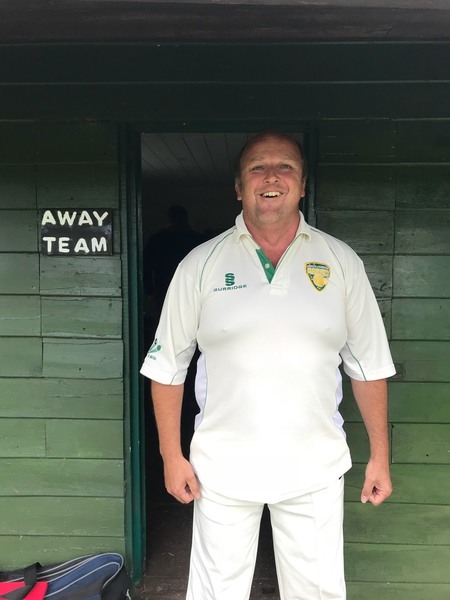 Pete Wild made ammends for some interesting bowling by taking his first club wicket (caught Clark) and Mikey Maynard took a brace for just nine runs during his two over spell. J Strudwick took another wicket and Rory Petterson bowled two maiden overs but the scoreboard kept ticking over for the home side. Lewis, making his Hawks debut, took the final wicket of the Compton innings and by the time J Maynard had bowled the last ball, the Coach & Horses ended up on 128-6 off their alloted 20 overs. Family Maynard opened the batting for the Hawks and son Johnny was soon gone on just 2 runs after an excellent catch in the field. This was to set the tone for the rest of the Hawks innings with Maynard senior (10), Lewis (7), Petterson (2) and Smith (5) all losing their wicket in the same manner - several of those catches were extraordinary. 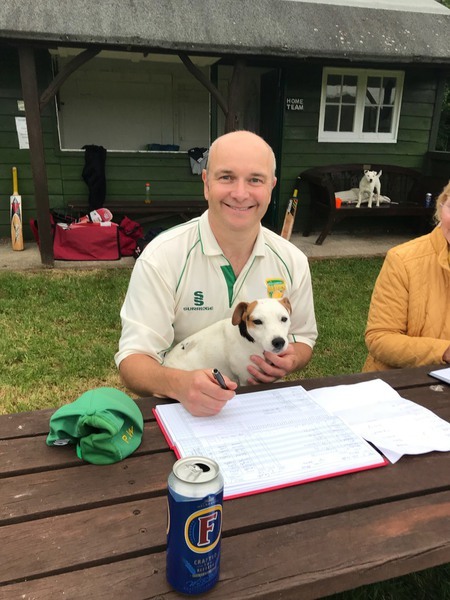 Skipper Davey steadied the ship with another fine batting display reaching 21 runs by the time he has bowled with the very last ball of the match. The target of 129 never looked like being reached and the Hawks tail enders came and went one by one leaving the visitors 34 runs short of the target. Jason Burt who normally plays for Compton on a Saturday commented how odd it was to get changed in the away dressing room at his home ground - he faced some of his team mates for the first time and had a good knock with the bat (9 runs) but the bragging rights firmly belonged to the home side.